1) juice– not just any juice. ‘morning’ luvMUST juice. this is freshly juiced, organic green apple and organic carrot juice. this fruit and vegetable combination is both low in calories and high in nutritional benefits. carrots are rich in beta-carotene that help protect against macular degeneration, antioxidants to ward off the effects of aging, and carotenoids that reduce the risk of heart disease. to further entice, a study recently found that a compound in carrots, falcanirol, may lower the risk of various cancers. green apples contain vitamin a,b,c and e, and are high in antioxidants and pectin, that protect against cardiovascular disease, cancer, diabetes and an aid in digestion. and these are just a few of the health benefits of this juice combo. this nutritious organic, fresh fruit and vegetable juice is a luvMUST to start your morning off. good morning it is. healthy nutrition is for thebestdressup now! 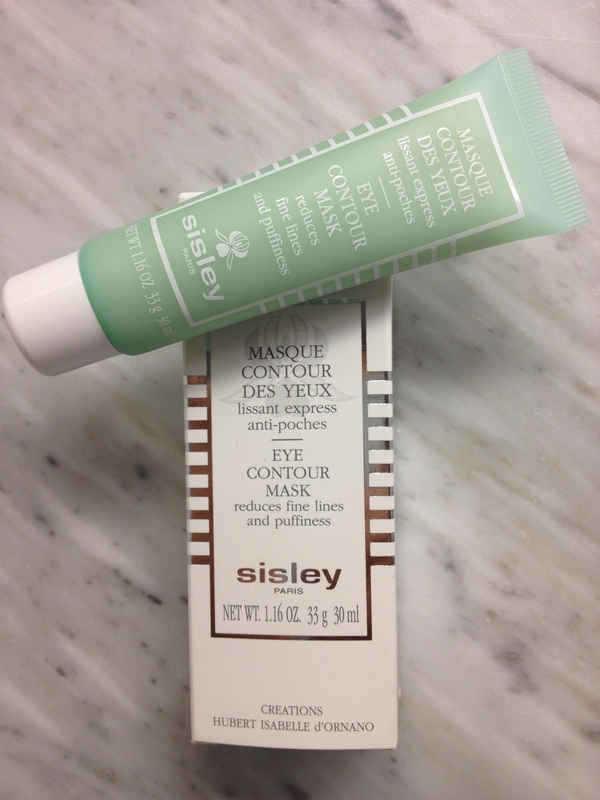 2) eye contour mask– Sisley cosmetics make an absolute luvFAB eye contour mask that hydrates, reduces puffiness, clears dark circles, and smoothes fine lines, leaving the delicate skin around the eyes refreshed. Sisley is a french, family owned, skin care, makeup, and perfume company, founded in 1976. this company uses the finest sources of natural plant extracts and essential oils in its formulas, which are dermatologically and ophthalmologically tested. this eye contour mask is formulated with arnica for circulation and rose and linden extracts to refresh and soften the skin. i smooth it on my eye contour, and all signs of fatigue disappear in just 10 minutes. this little green tube is an eye saviour. a bit of self pampering is always in sight for thebestdressup now! 3) boots– Christian Louboutin can make boots to walk all over, anywhere/everywhere. since 1991 he has been making his coveted red lacquered sole shoes. in london, passing the christian louboutin shop on mount street, i was tempted, i could not resist this luvFIND. The only way to get rid of a temptation is to yield to it. —Oscar Wilde— these suede, spike studded, ankle boots, that are aptly named ‘guerilla’, reminded me that i could be dressed to kill. loaded with ammunition. spike studds. fashion fun. a luvMUST to wear and become a femme fatale. ha-ha. a fun fantasy to hold for just a moment. fashion victim. christian?? ha-ha. i am laughing out loud. actually, these boots are much fun and just a bit daring. started a.m., dressed internally with ‘morning’ luvMUST juice, dressed externally with fatigue free eyes, and my ‘guerilla’ boots on. i am walking…anywhere/everywhere. yield. no resistance. daring fantasies are for thebestdressup now! This entry was posted in ACCESSORIES, BEAUTY, FASHION, FOOD, HEALTH, luvFAB, luvFIND, luvMUST, luvSTUFF, TRAVEL and tagged APPLE AND CARROT JUICE, BOOTS, CARROT, CHRISTIAN LOUBOUTIN, CHRISTIAN LOUBOUTIN MOUNT, EYE, EYE CONTOUR MASK, FRUIT AND VEGETABLE JUICE, GREEN APPLE, GUERILLA BOOTS, JUICING, ORGANIC JUICE, OSCAR WILDE, SHOES, SISLEY COSMETICS. Bookmark the permalink. ciao! how fortunate am i…you allow me to feel gratefulness. heartfelt thanks. ciao! it’s great to be surprised. little temptations can be much fun. That was just great and I want those boots! I’m a man and i LOVE the boots! ciao! 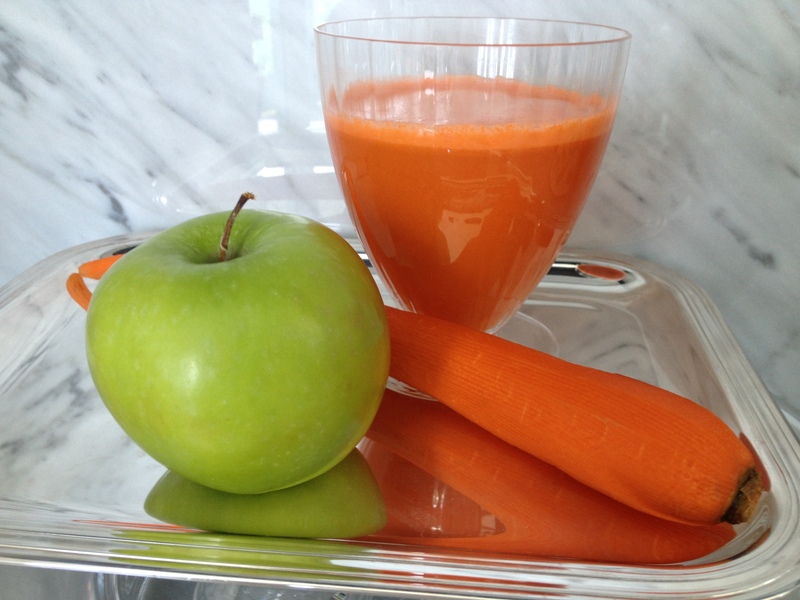 carrot and green apple juice is a yummy and nutritiuos mix. although that is my favourite, you may add beets, pears, pineapple, or celery to the ‘morning’ luvMUST mix for variety. juicing is a great way to to start your morning. and yes, the heels are indeed high…and oddly quite comfortable. I so need those boots!! ciao! you go girl…you do understand why the boots are a luvMUST. Yes I totally understand you passion for those boots. I want a pair!! Thank you for reminding me to go back to my old juicing habit and i’m looking forward to trying the Sisley eye contour mask. ciao! just thrilled that this post could be a reminder…of luvMUST. ciao:) you are so kind. huge thanks for your kind comment. Loving your blog from Texas! ciao! your most personal comment touches my heart. That juice sounds super healthy! And, oh my, those boots….! I’d have trouble walking in those, I think!